Hello! My name is Lett1 and I like to work, play and experiment with technology. Here's some of the stuff I made, the rest can be found on my gitlab. 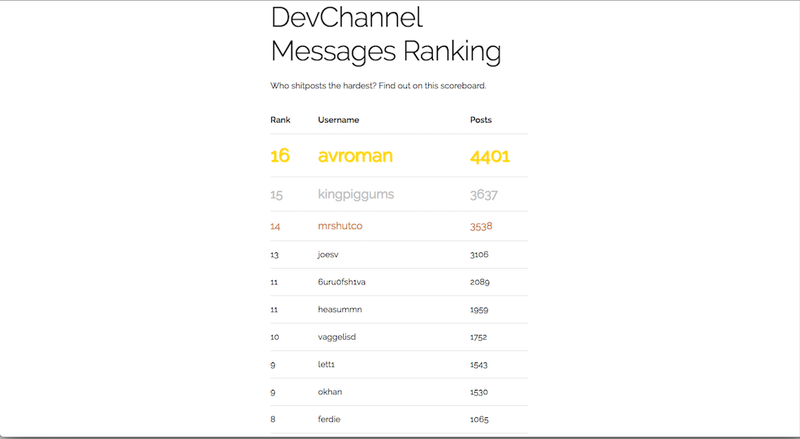 Message count scoreboard for the DevChannel slack group. Built with go and postgres. Messages are counted by the SlackDuckBot. An animated slideshow(?) of Hearthstones card flavor texts, complete with card images, card backs and sounds. Originally intended as some sort of AFK/BRB screen for streamers. A version without menu is available here. Built with three.js and GSAP. 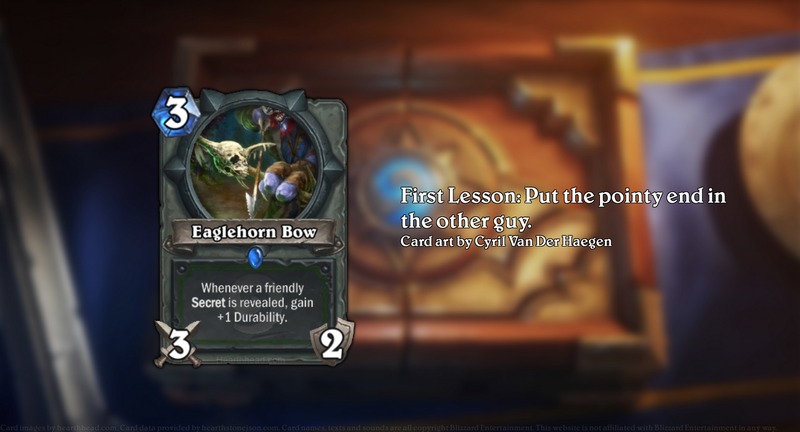 The download of the card images, sounds and text is handled by a python script that uses the excellent Hearthstone API. Try Rant right in your browser! Simple form to quickly evaluate Rant patterns. Backend written in c# using nancyfx and rant. 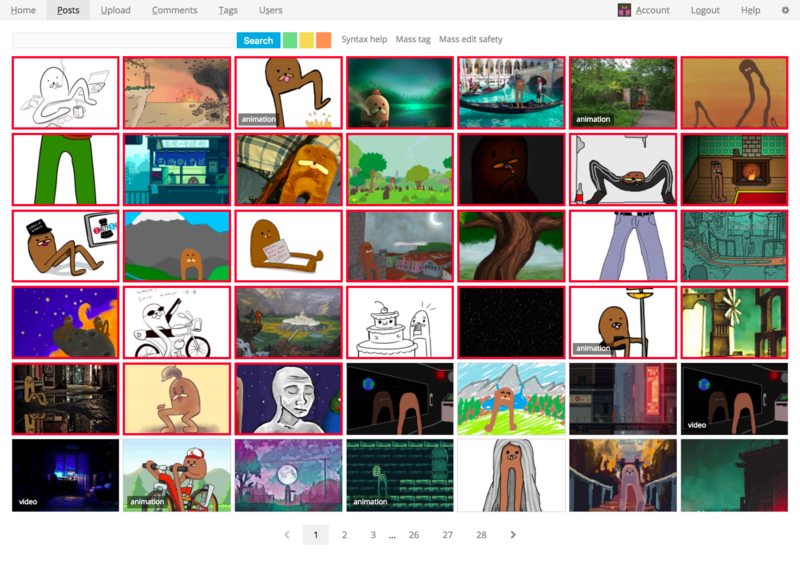 Image board that attempts to archive all the gondola art created by the internet. Gondolas are relaxed, harmless creatures that observe their environment. They rarely interfere anything, but just keep observing. They rarely talk, just look around and smile. This makes them very different from other creatures such as spurdo, that feel, pepe, yoba, etc..
An online version of UNO extreme, because who wants to buy some plastic toy if you can build it yourself instead? 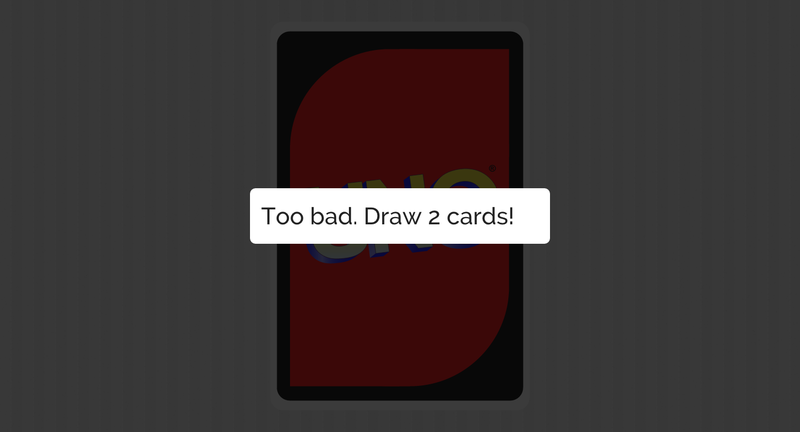 UNO card back created with Adobe Illustrator. 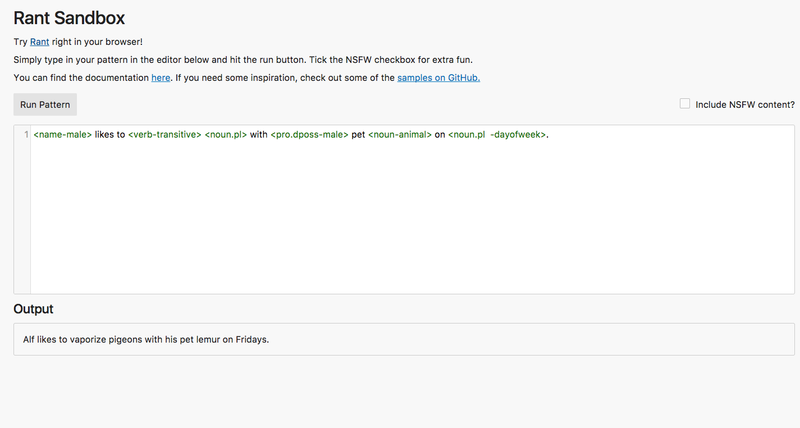 Built with Buzz, fastclick.js and magnific-popup.